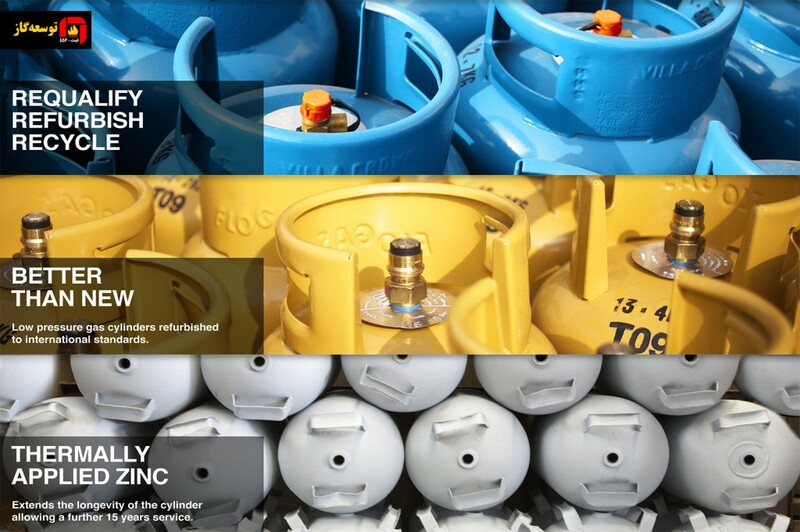 We attempt to create the right solutions for solving our customers’ problems through using our expertise. 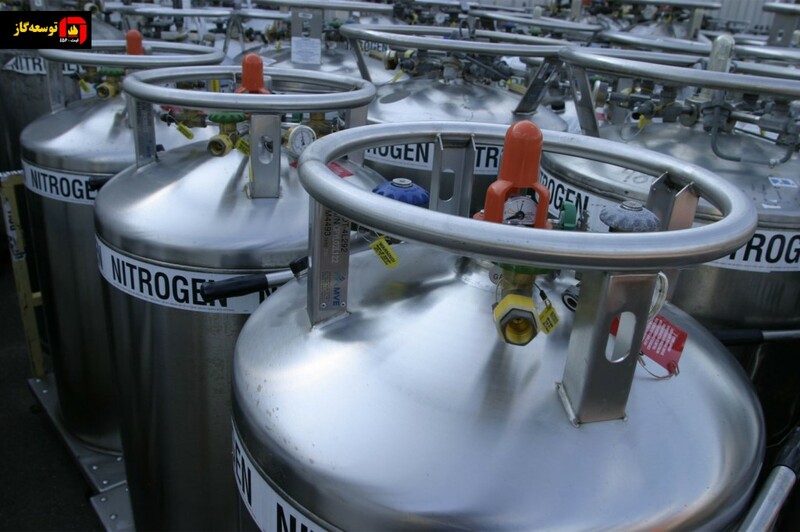 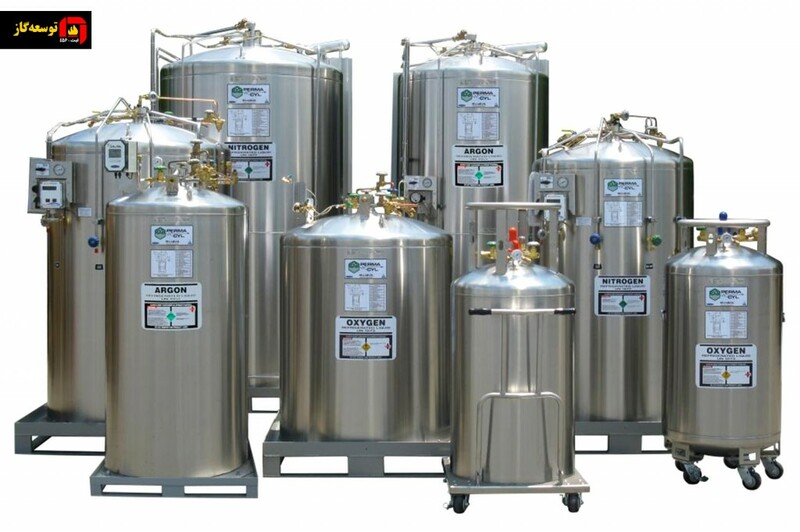 Cryogenic tanks are used for storage and transportation of most of industrial and laboratory gases such as oxygen, nitrogen, argon, helium, carbon dioxide and hydrogen so that the customers can use them in the liquid phase for longer periods at cold temperature. 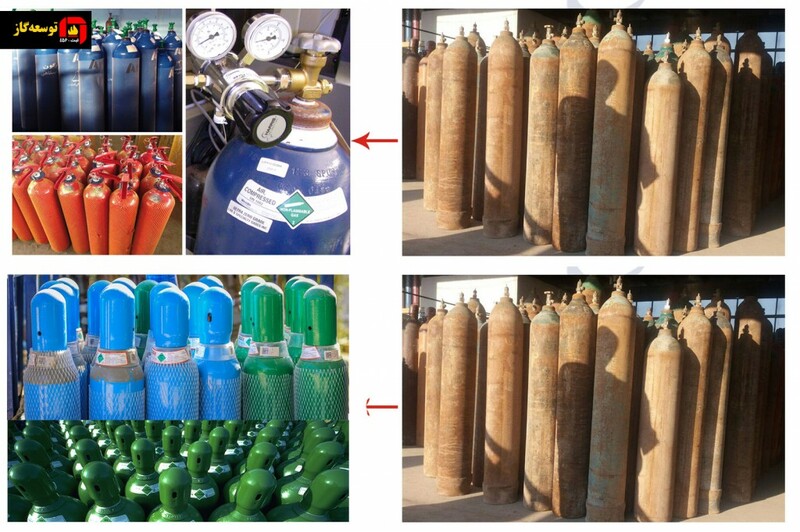 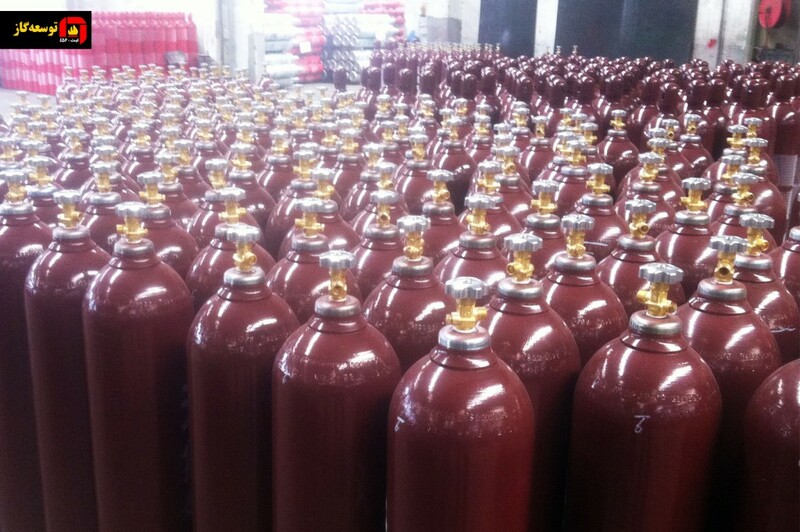 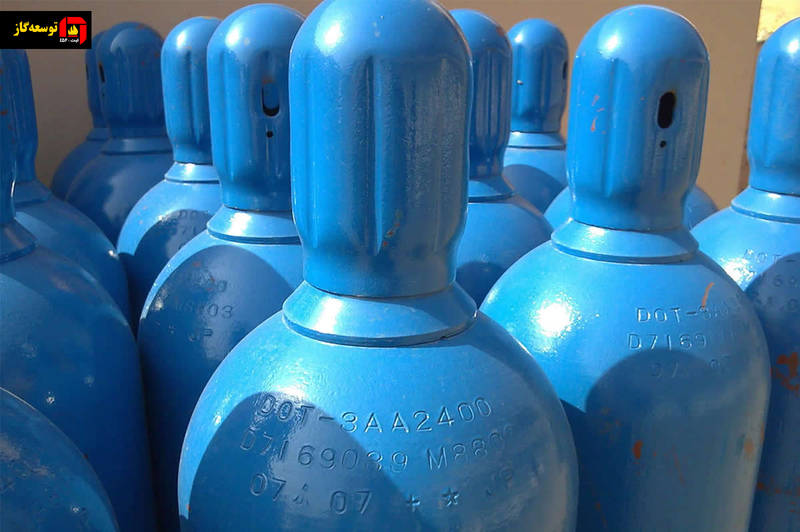 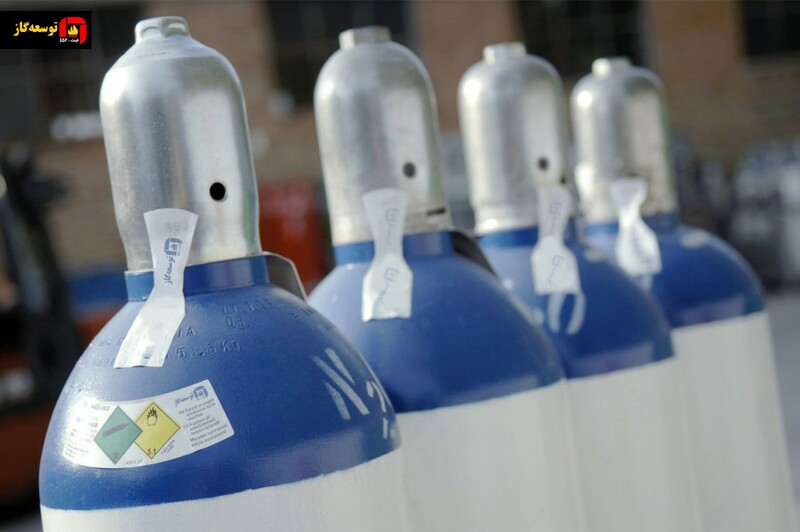 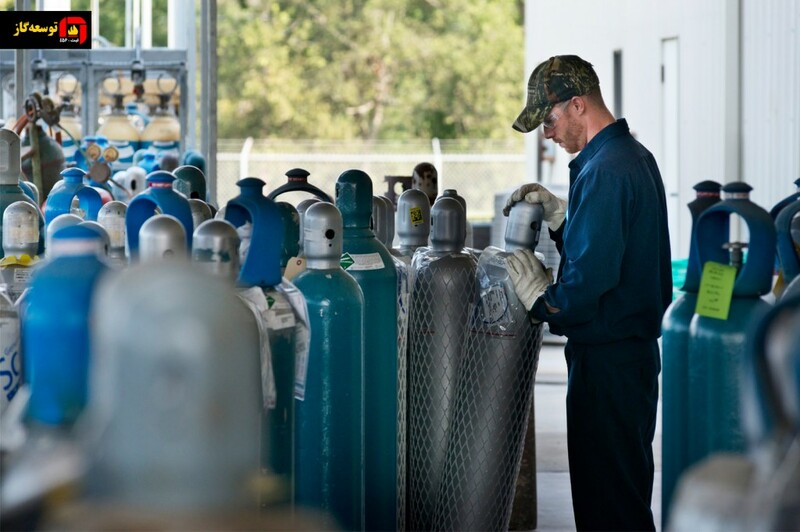 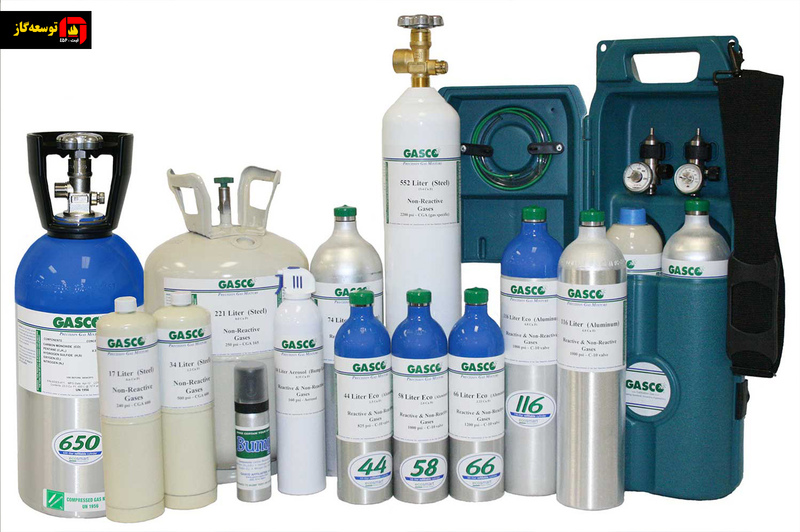 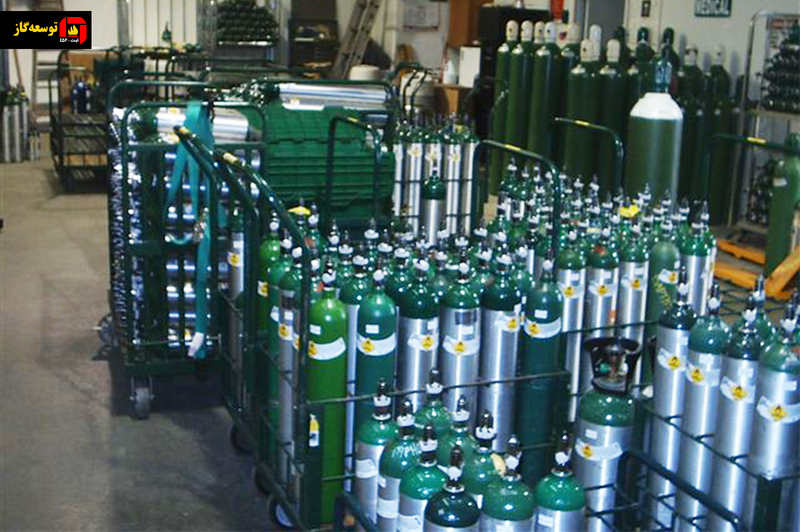 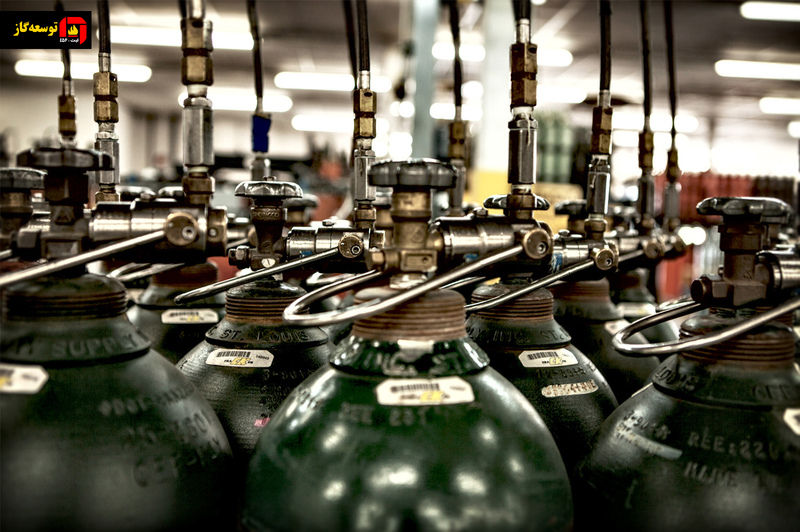 In the cylinder transportation, various types of gases, argon, azote, oxygen, CO2, … in 10, 20, 30, 40 and 50-liter cylinders will be provided by the company vehicles to the customers all over the country. 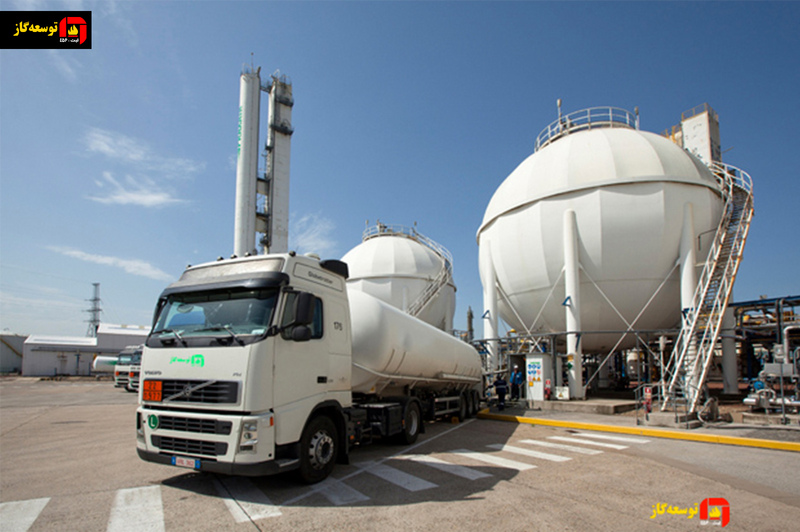 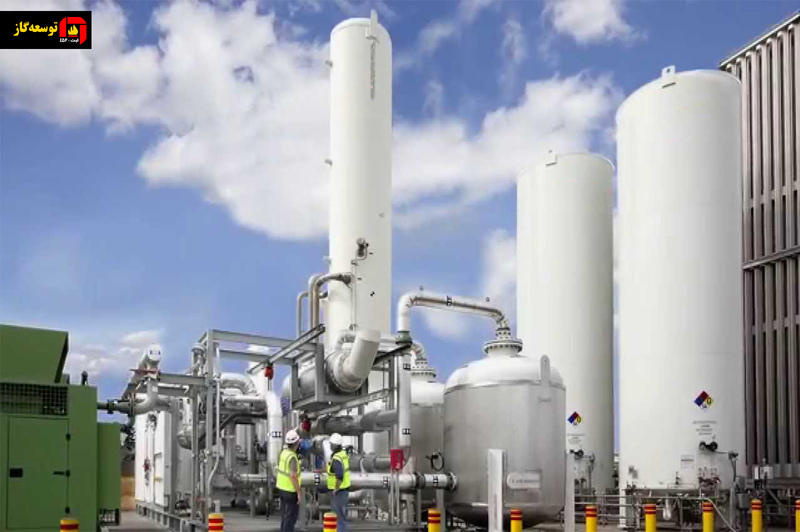 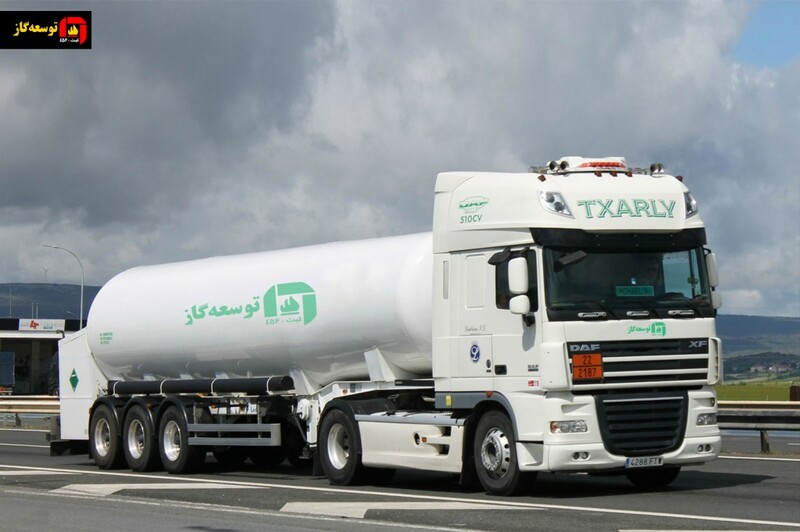 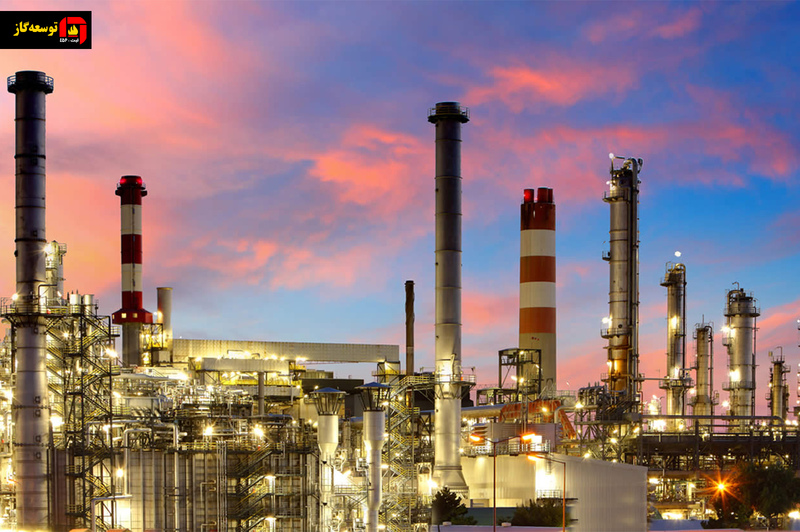 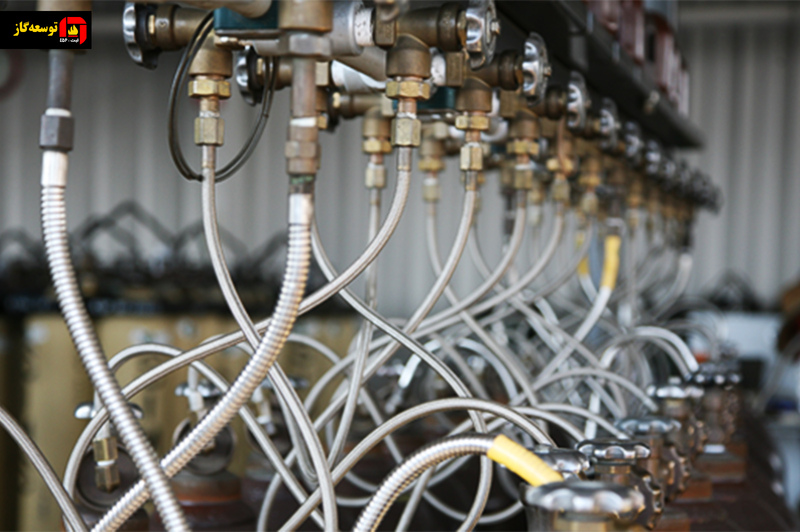 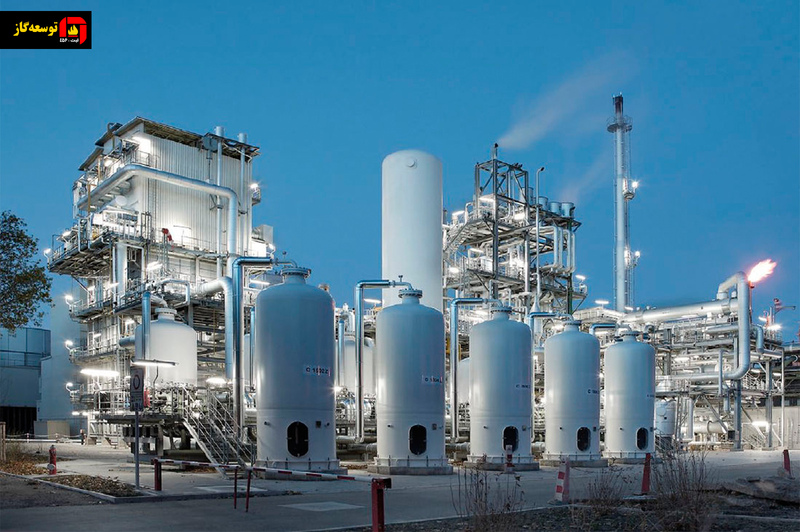 Transportation of super-cold gas liquids (Ar-O2-N2) is done by special cryogenic tanks in different capacities to all regions of Iran as well as abroad.